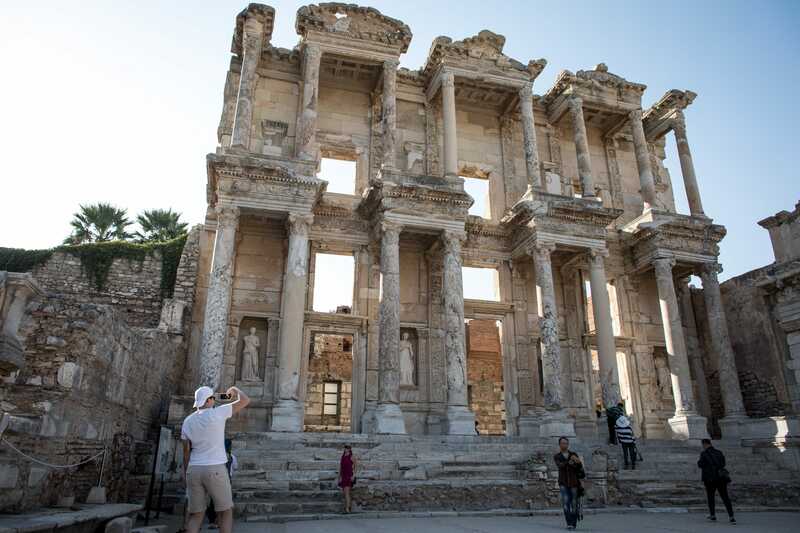 A historic district of the web that’s been frozen in time for more than 20 years is slated for extinction. On Monday, Yahoo Japan announced that the last remaining sites of the once-popular GeoCities would be shutting down in March 2019. GeoCities – which was founded in 1994 and acquired by Yahoo for nearly $US4 billion in 1999 – was once the third-most visited site on the internet. Essentially a web hosting service that made it easy for anyone to build their own websites, GeoCities became a thriving digital metropolis of rudimentary HTML pages devoted to personal hobbies, quirks and pastimes. Its Web 1.0 design lost its lustre over the years, however, and in the US, the service was shut down in 2009. But GeoCities somehow lived on in Japan. 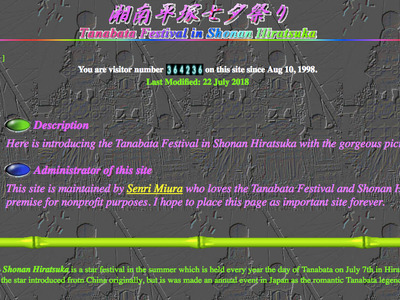 Like a lost kingdom isolated from progress or contact with the modern world, the last remaining realm of Geocities in Japan offers visitors an amazing trip back in time; an online world before Facebook, YouTube or even Wikipedia existed. There’s still time to visit this lost digital city before the bulldozers raze it to the ground. 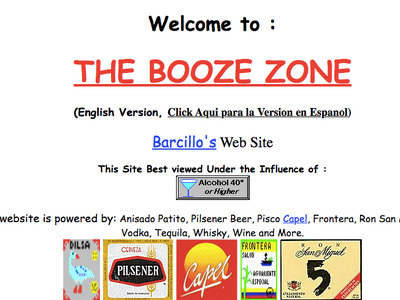 Here’s a look at some of our favourite, quirky sites that will soon no longer be with us. For millennials, consider this a history lesson. 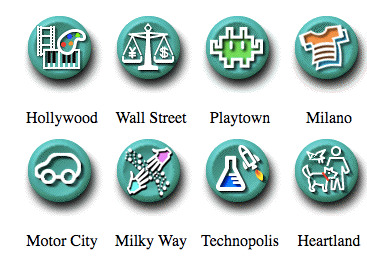 The GeoCities sites are organised by neighbourhoods, like Motor City for auto buffs and Silicon Valley for techies. The centralised directory harkens back to the dial-up online services of yore, such as CompuServe, Prodigy, and America Online. Old Stories of Japan is a one-stop-shop for Japanese folklore. 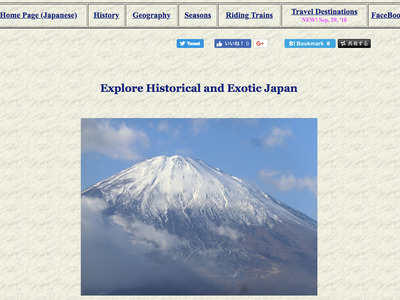 Japanese travel tips abound on this site. Headed to Hokkaido, Tohoku or Chugoku? Don’t leave without consulting here first. 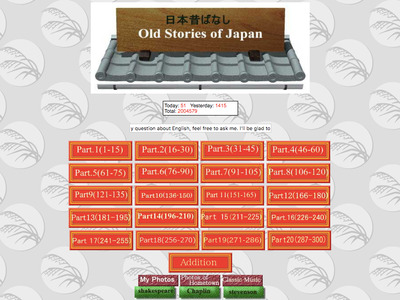 Who doesn’t love an index of websites for Japanese sumo wrestlers? There was even a new addition to the page as recently as April 13. 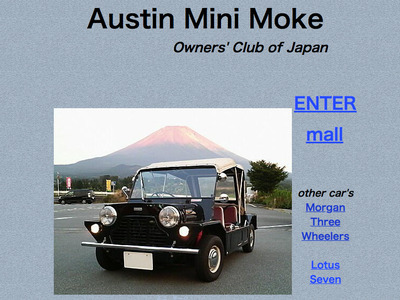 Vintage car enthusiasts may be sad to lose the official page for Japan’s Mini Moke owners club. Perhaps most interesting, the site contains old photos British military personnel driving the Mini Mokes. Celebrating the Tanabata Festival in Hiratsuka, this site has over 350,000 visitors since its creation in 1998. 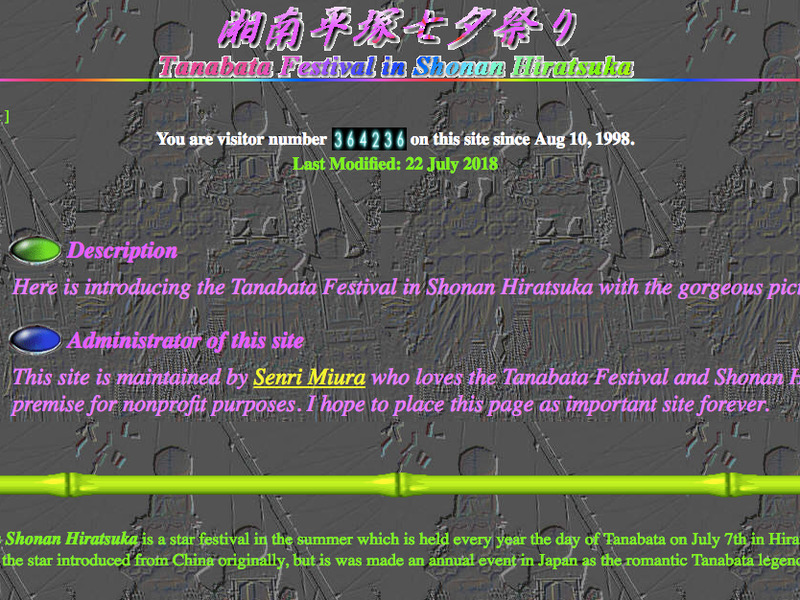 If you’ve ever wanted to brush up on your festival trivia knowledge – such as the fact that Tanabata has some of the most extravagant decorations of all the festivals in Japan – this site is for you. There’s even a handy guestbook for visitors to sign on the left-hand navigation bar. Visiting the last GeoCities sites takes a little work. You need to make a Yahoo Japan account. There’s a webiste for people outside of Japan to create a Yahoo Japan account. But you’ll still need a Japanese keyboard to get past the reCAPTCHA section. For easier access, there are some projects that have preserved GeoCities pages by using the Internet Archive’s Wayback Machine.